The GP1L is a purpose-built field recorder designed to make measuring and collecting dynamic information as easy as possible. Simply attach the device to your product, packaging or shipping container or while it’s being transported. It will record every motion and vibration your product endures for up to 40 days. Download the data when it’s done for easy analysis using concise graphs and tables. 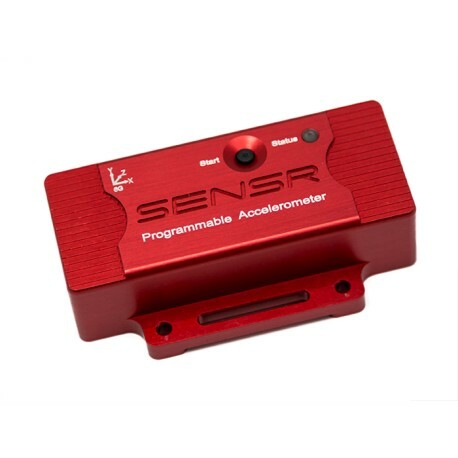 The GP1L relies on a 3-axis accelerometer and recorder that relies on an internal battery. The sensor is range selectable so it can be configured for a specific application and then easily adjusted again for the next application. The internal signal processing engine automatically calculates and records 16 different statistics for evaluation. For users who just need to understand peak or average acceleration responses, the GP1L calculates them for you. For users who need to identify frequency components and durations, the GP1L can provide raw 3-axis waveforms. 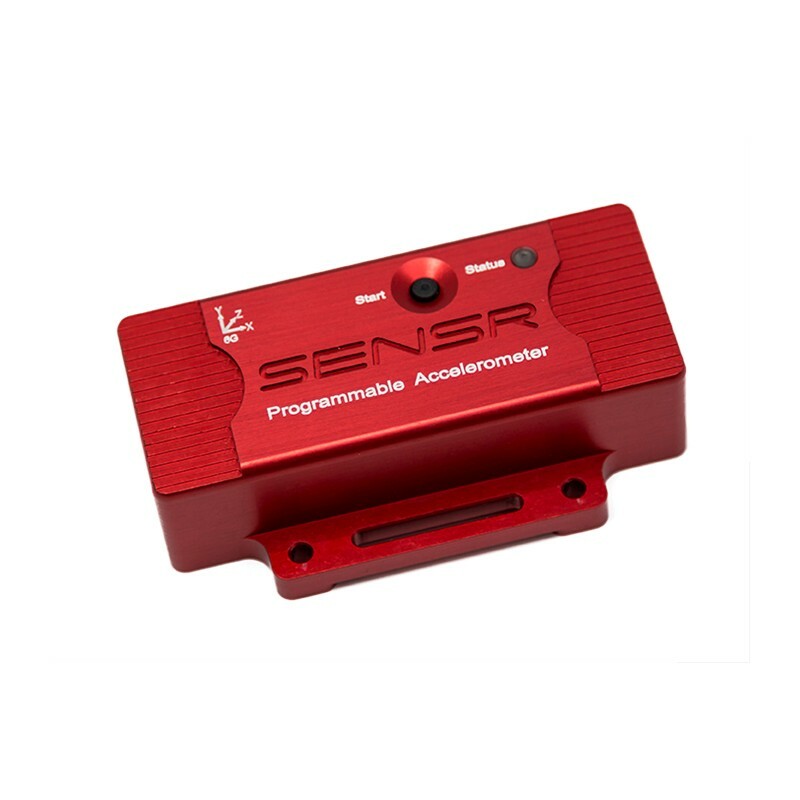 SENSR products are easy to use. Review your data with Sensware software.